This premier +/-40-acre vineyard estate is located in the highly coveted Adelaida Distrcit AVA. 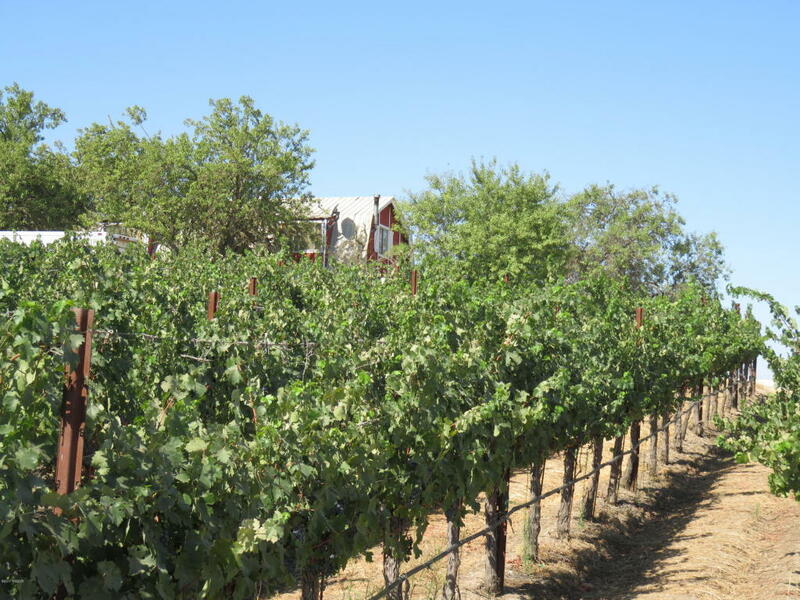 +/-34 acres are professionally maintained with premium wine grapes currently contracted to a number of high-end wineries throughout the region. A large main house with three other residences are also located on the property.